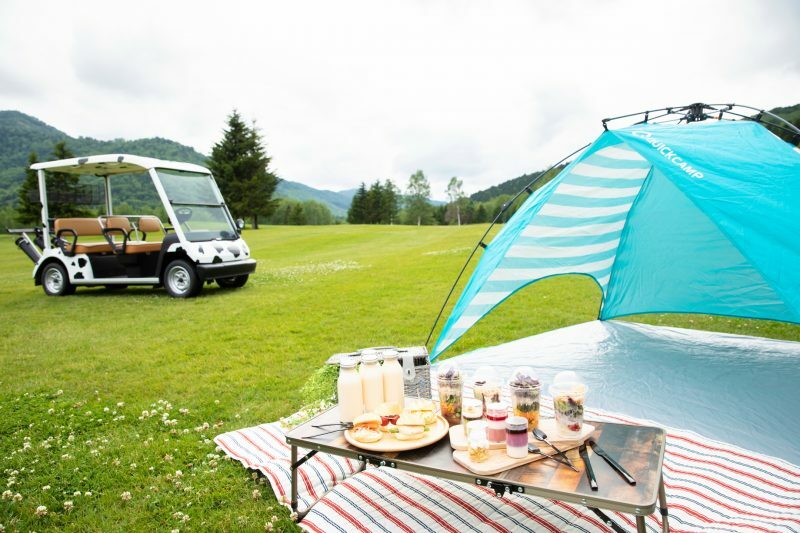 Let us bring a lunchbox and picnic set and jump onto a special cart to go on a picnic! When you find a place that you like, just spread the sheet and have a picnic. The lunchbox and picnic set will be prepared for you, so please come with no burden and just have a good time with the family.